Giving an Iris Security Pack to a friend or relative this holiday season shows you care about their safety because it can increase protection at home for a fraction of the cost of a traditional home security system. 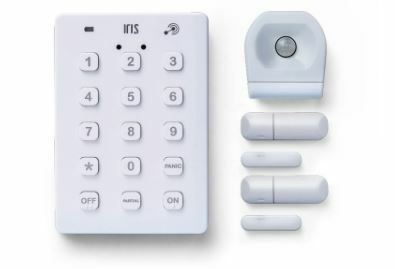 Iris comes complete with two contact sensors, one motion sensor and a keypad. The pack provides the essentials to install a customized smart home security solution to keep the home and loved ones safe and secure. All Iris products work with Amazon Alexa and Nucleus.